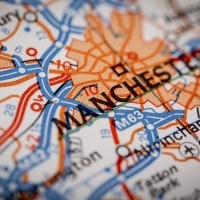 Dalziel & Pow has designed a Jaguar Land Rover space, which allows customers to try out different models and options across a series of interactive zones. 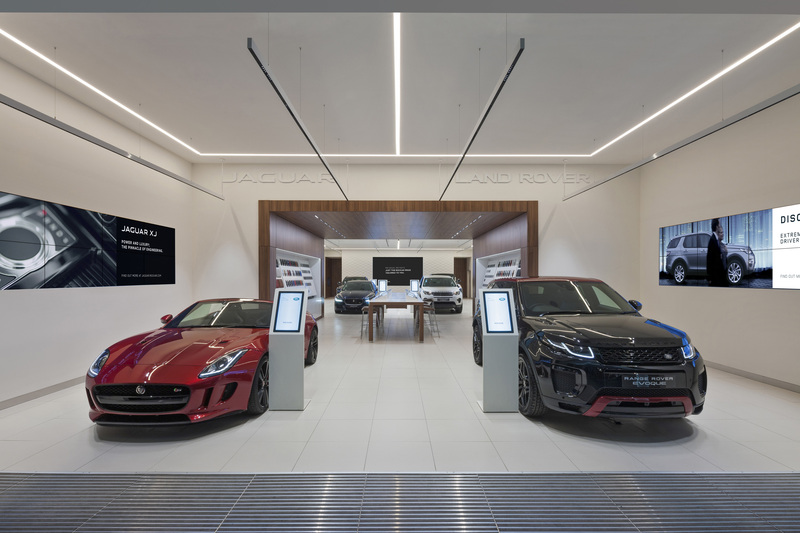 Dalziel and Pow has designed a new retail concept for Jaguar Land Rover with an emphasis on both customer experience and lifestyle in a bid to move away from conventional car showroom set ups. The store has opened at the Westfield Stratford shopping centre in London where it’s surrounded by fashion retailers. It features a shop window where a changeable display will be used to draw in visitors before they engage with the brand at different points of interaction within the store. The window incorporates a lifting digital screen. Inside there are four zones beginning with a gallery-style white box, displaying a regular rotation of cars to passers by. 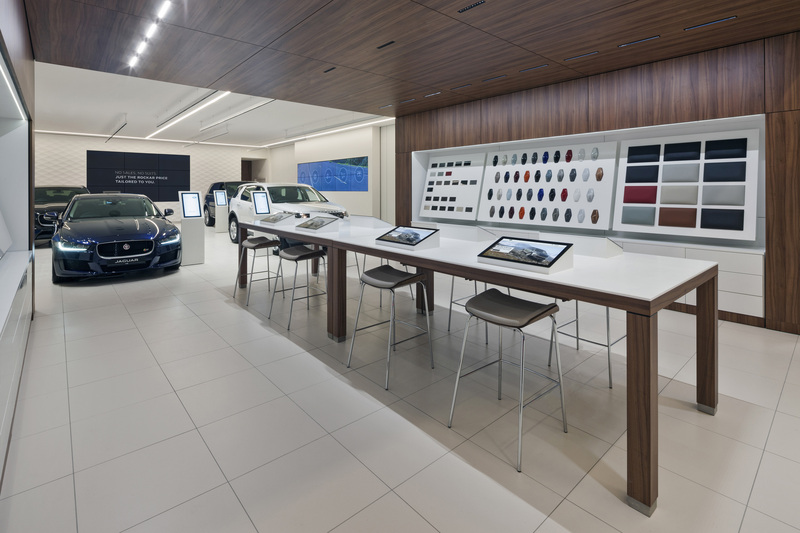 A walnut wood archway gives way to the “create” section where customers can play with colour swatches and interior trim to design a car, which suits their needs and tastes. Lighting is set to pick out colour and natural samples on walls and tables. 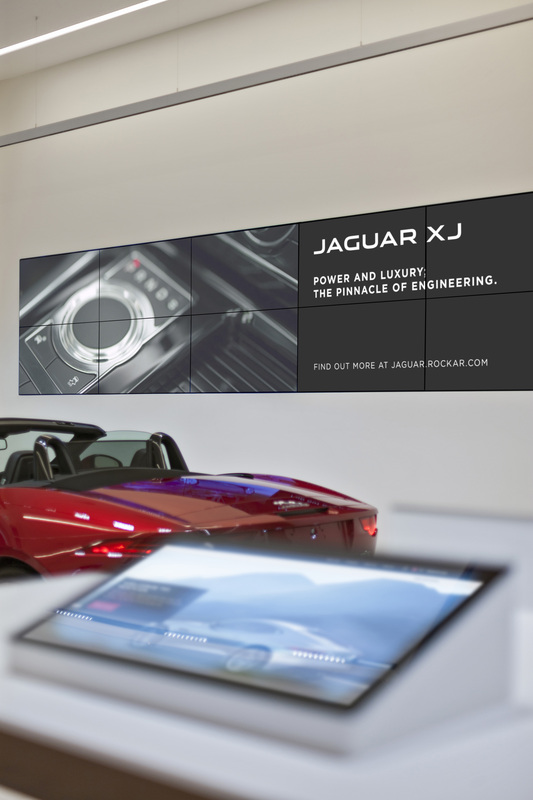 At the rear of the store is an open minimal space designed to “educate and inform” using screens to show key information about Jaguar Land Rover cars. “Discreet consultation lounges” have also been created for purchasing although it is expected that many of the customers who buy a car will follow up with an online purchase here or here. 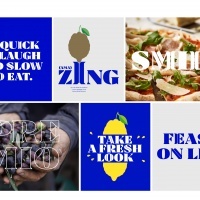 The idea is that the customers engage with the brand without feeling pressured into buying. This model has been developed by the Rockar company, which worked on a similar scheme at Bluewater shopping centre with Hyundai and has since come to work with Jaguar Land Rover. Events can also be hosted in the Westfield space, which contains sliding walls covering up further spaces by the perimeter and mezzanine areas. 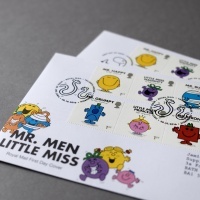 You would be hard pressed to find a noticeable difference. Looks just like a Rockar Hyundai dealership. Genuine spitting image of the one in Westfields Stratford. Could have made it a bit ownable. I guess you are also wondering why all of the Foster designed Apple stores look all the same? 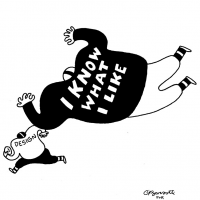 It’s called consistent brand experience. 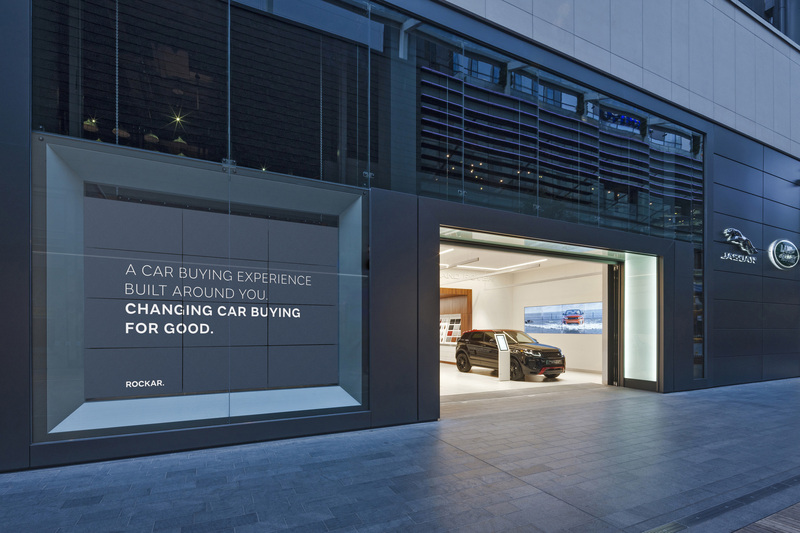 The store is the 3rd Rockar store and takes the Rockar experience signatures that customers have flocked to at Bluewater and Stratford and aligns it with the global guidelines of JLR. What you have yet to see is how the space will be used for events and launches.